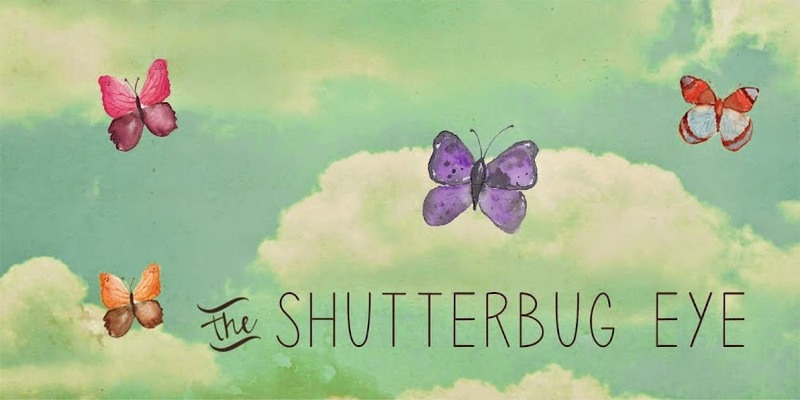 My World Through Photography is the blog home for The Shutterbug Eye. 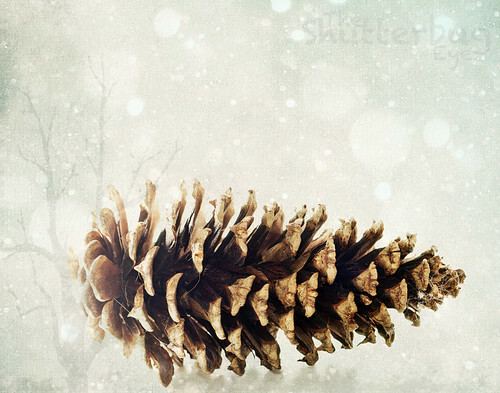 Winter Pinecone, a photo by The Shutterbug Eye™ on Flickr. This is available at The Shutterbug Eye on Etsy. Content Copyright, Diane Miller, The Shutterbug Eye, All rights reserved. Simple theme. Theme images by gaffera. Powered by Blogger.